A vehicle’s windows can become damaged for a number of different reasons. A burglar might shatter a window to take something that is inside your car or truck. 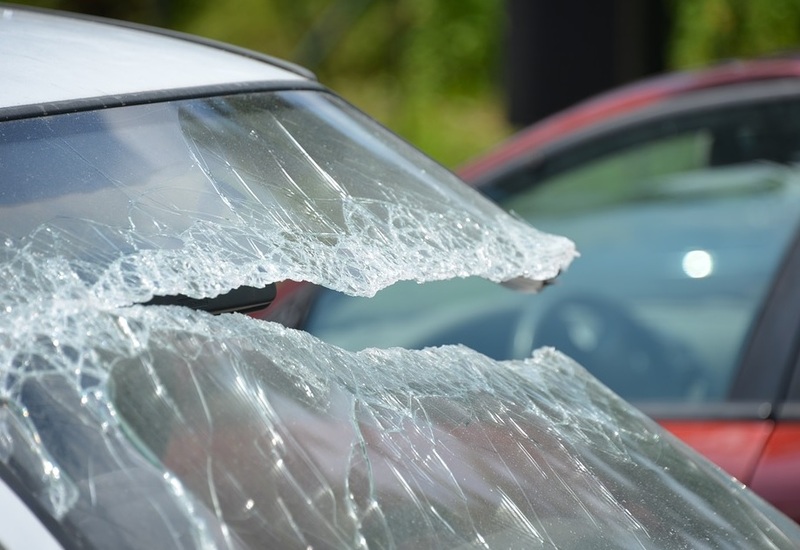 A side window or windshield can be damaged in a fender bender or due to airborne road debris. A baseball could also punch a hole in a window at a Little League game. 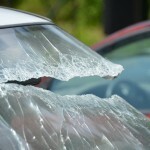 Regardless of how it happened, if you have damaged Houston auto glass, you need to have it replaced. If you cannot get to a Houston auto glass company right away for the repair, you need to patch the window to prevent damage to the interior of your vehicle. Here are some tips for securing your broken window. The first thing you need to do is remove the severely damaged areas of the broken glass. Wear gloves to pick up the largest pieces then use a shop vacuum to gather the rest of the broken glass. Be sure to vacuum out any pieces that may have fallen into the window seal. You might have to vacuum everything a few times to be certain that you got all of the glass. If you need a windshield replacement in Houston, you should not drive your vehicle until you can get it into the repair shop. Next, you need to properly prepare the window seal and doorframe. Use mild soapy water to remove as much grime as possible. Then, wipe the entire area with a clean, damp rag or sponge, and dry it with a hand towel. This will ensure that the tape you use will stick well to all surfaces. To seal the window, you need strong, clear packing tape that is two or three inches wide. Do not use duct tape because it will damage the paint finish of your vehicle. Tape will seal out the elements better than cardboard, so it is the preferred material to use for the temporary repair. Begin by running a strip of tape from the top to the bottom on the outside of the window. Then, place another strip next to it that overlaps the first piece slightly. Continue placing overlapping strips of tape vertically until the entire area is covered. Once you have applied the tape on the outside of the vehicles, add strips of tape along the inside edges of the broken glass to form a seal. If you do not have any packing tape on hand, you can use a piece of cardboard until you can purchase the tape or get the window quickly repaired. If you need to have a window replaced or a windshield repair in Houston, Apple Glass Company can handle the job for you. We will make sure that all of the glass has been removed from the window area, and our technicians will expertly install your new window. In Houston, call us at 713-680-1400. We can be reached in The Woodlands at 281-296-0600. We are here to help you with all of your Houston auto glass needs. This entry was posted in Auto Glass Repair and tagged Houston Auto Glass, Windshield Repair in Houston, Windshield Replacement in Houston. Bookmark the permalink.